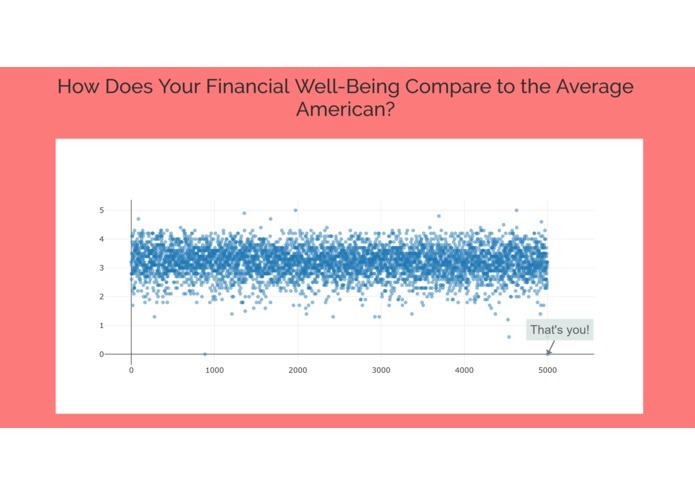 Using data visualization to improve the financial wellbeing of consumers. According to a study done by American Psychological Association, Money and Work are the top two sources of stress in an adult's life. In 2007, these two sources comprised of 65 percent of stress, and In 2015 they comprised of 67 percent of stress. 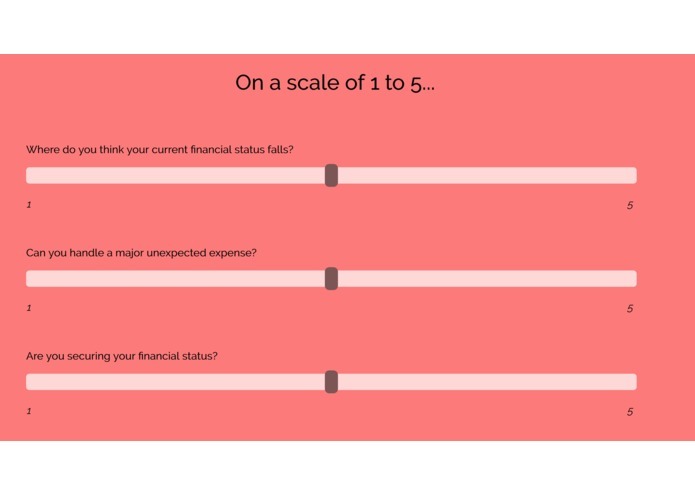 We explored the data-set from the National Financial Well-Being survey to learn more about how a wide range of factors relate to consumers' financial well-being. We have a short survey for consumers in our application that comprises of 10 most important factors that affect the financial well-being of a person. 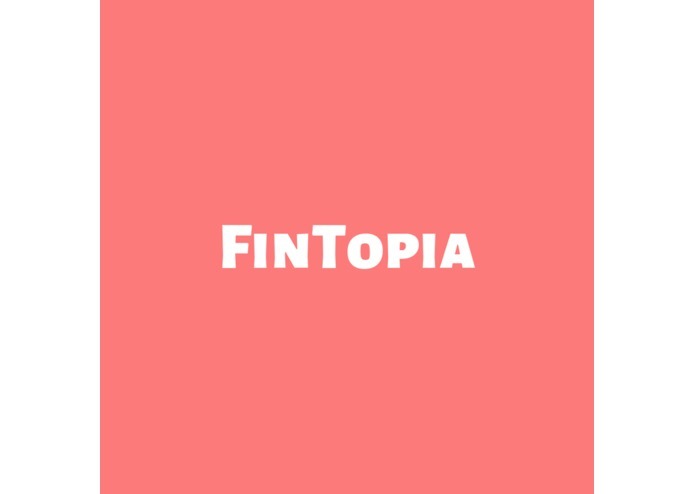 Depending on the results of the survey, and where they stand relative to the data we gathered, the app offers an exclusive financial plan to the user based on their needs. It was incredibly difficult to find a suitable dataset in such a short period of time, and that impacted our application greatly. We ran into various challenges. Since back-end development is new to us we had difficulty setting up a CherryPy server. We were stuck at the configuration process of the server. We also had difficulty with communication & team work. In just 24 hours, we built an application using very big data. Our idea solves a serious real world problem. Both of us in the team did not have much experience with the technologies we worked with. We stayed up all night to polish our application! We learned to setup a CherryPy Server. We were new to learning D3. I wrote a python script using Pandas and Numpy libraries to clean the data-set.